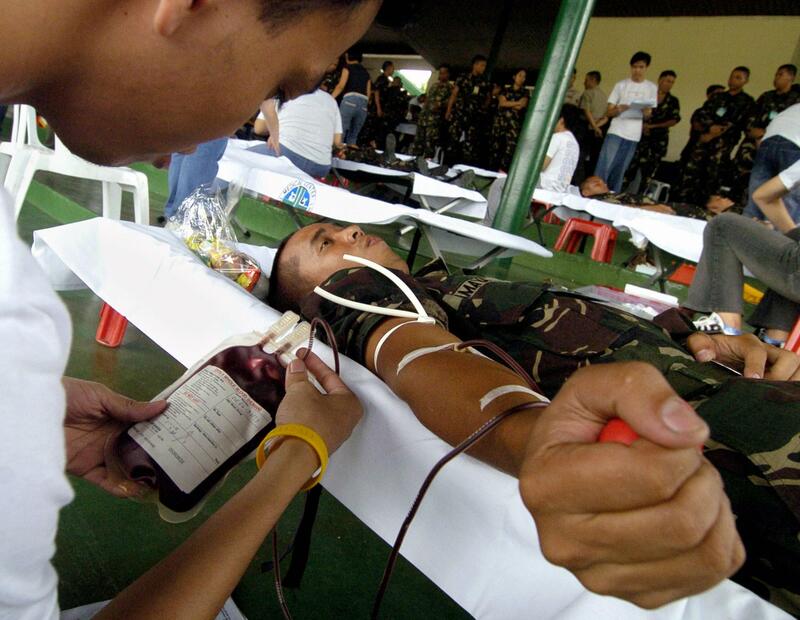 Artificial blood and Jehovah's Witnesses' ban on transfusions. Earlier this week, the New Scientist reported a new benchmark in the race to create an artificial substitute for blood. For the first time, some lab-developed blood was safely transplanted into a volunteer. The amount transferred was tiny—about 10 million red blood cells, or 2 milliliters of blood. Nevertheless, this is a remarkable advance because previous attempts to manufacture blood have bumped up against safety concerns. “The results show that an unlimited blood reserve is in reach,” one researcher tells the New Scientist. Artificial blood would go a long way toward alleviating the perpetual shortages experienced both here and abroad—particularly in countries where blood-borne diseases like HIV/AIDS are more prevalent. Correction, Nov. 18, 2011: This sentence originally referred to millimeters instead of milliliters.